US President Donald Trump has continued his attacks on the Attorney General, Jeff Sessions, asking why he didn’t replace Andrew McCabe as acting FBI Director after James Comey was fired in May. This is representative of Trump’s attack also on McCabe’s “impartiality” over the past two days, considering that his wife, Jill McCabe, accepted a donation during a 2015 Virginia state Senate race from the political action committee of Virginia Gov. Terry McAuliffe, a friend of the Clintons. However, it should be noted that Jill McCabe’s campaign ended three months before Andrew McCabe was promoted to FBI director. Trump’s tweets seem to focus more on Sessions’ “ignorance” rather than McCabe’s perceived wrongdoing, even when Trumpis not legally binded to wait for Sessions to replace McCabe. 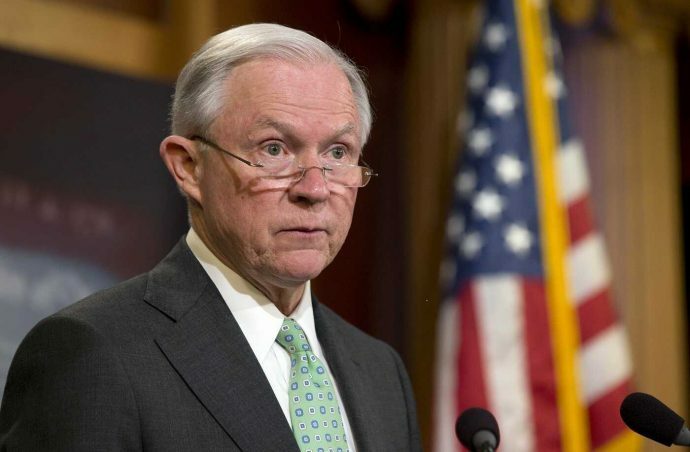 These attacks on Sessions began last Wednesday, when Trump told the New York Times that he would never have chosen Sessions to lead the US Justice Department had he known he would resecue himself from the Russia probe that has plagued his administration since before inauguration.